Okay, time to vent, people. 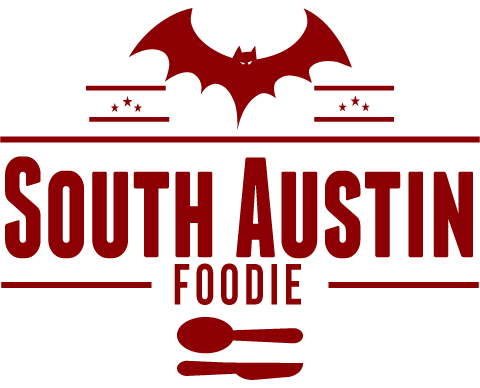 There is no such thing as a "Hatch chile" -- let's just get that straight RIGHT NOW, as we're getting into the chile season. They are all variations on New Mexico green chiles, and in New Mexico, they are known as GREEN CHILES. They are predominantly grown in the Mesilla Valley, which stretches about 40ish miles from Las Cruces to the northwest on Interstate 25, to the little town of Hatch. 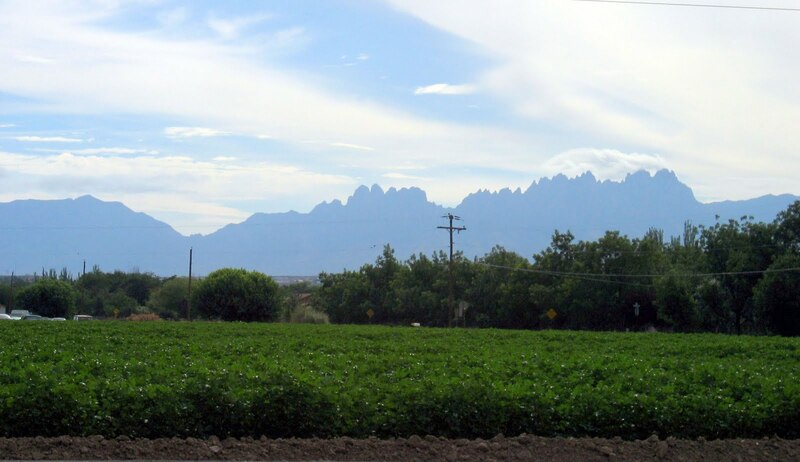 It's a fertile agricultural region, that also sees pecans, lettuce, cotton, onions, all within Dona Ana county. 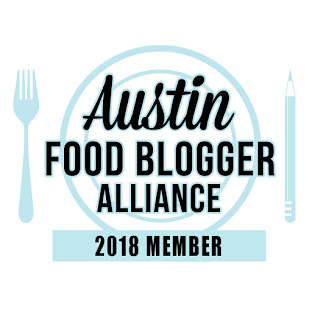 This whole "Hatch" thing is something that's become trendy here in Austin from the fine marketing people at places like Central Market and Whole Foods -- places where you can buy large quantities of them, and who will dedicate a week or more-long festival to them. Also, the town of Hatch is known for it's Hatch Chile Festival every Labor Day weekend. But they can call it "Hatch" because they're IN Hatch! Why is this such a pet peeve of mine, you ask? Because, my grandparents were farmers in Las Cruces, and one of the things they raised were green chiles. Furthermore, my great-uncle, was a researcher at the Chile Pepper Institute at New Mexico State University in Las Cruces. 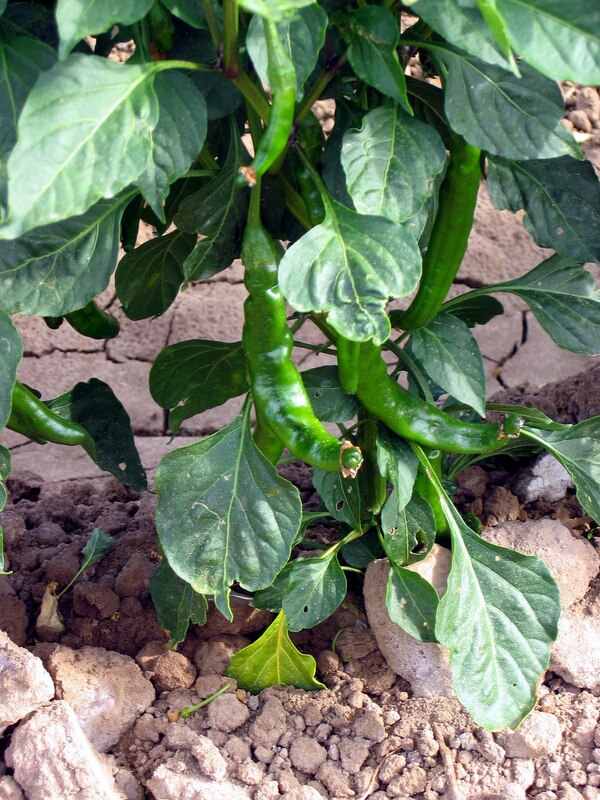 Known as "Mr. Chile," he developed several varieties of green chiles, including Big Jim. Sandias are bred for their heat -- they're long and pointy. Big Jims were bred to be meaty -- a mild to medium flavor, and good for stuffing, like for chile rellenos. Other popular ones are the NuMex 6-4, Rio Grande, even the ordinary Anaheim. 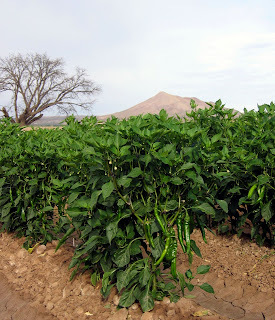 A good history of green chiles can be found here. 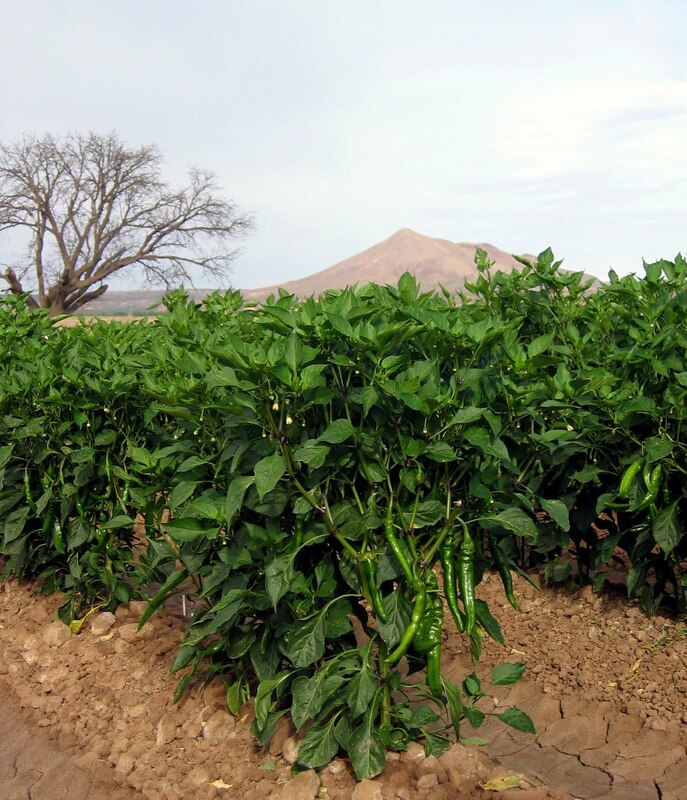 There's also a movement to preserve the heritage of the green chiles grown in New Mexico, as much of the green chile that's on the market now comes from Mexico, where it's cheaper. NPR even ran a story on the local growers and the NM Chile Association. The pictures here are ones I took in 2005; the top one is of chile fields, with Picacho Peak in the background. To the east, are the beautiful Organ Mountains, this taken from outside my aunt's house. Enough on this soapbox (or rather, sack of chile) for the time being. Now, ask me what "Christmas" means in New Mexico. Glad to hear this side of the story! Marketing, indeed. What does Christmas mean in New Mexico? When at a restaurant that serves New Mexican foods, typically you have your choice of red chile sauce or green chile sauce. If you want both, you say "Christmas".